(Issue 82) We don't send spam. We won't give out your email address. At the last annual count, 6.3 million bottles of wine were produced in England. And while we're confident that a number found their way into the glasses of discerning Brummies, the prevalence of homegrown vin in this city is about to get a whole heap greater. English Wine Week nears (May 23 to 31) and in an almighty nod to the events taking place, we asked Brum's top wine bods to tell us about the local tipples we need to swap into our lives. Stat. 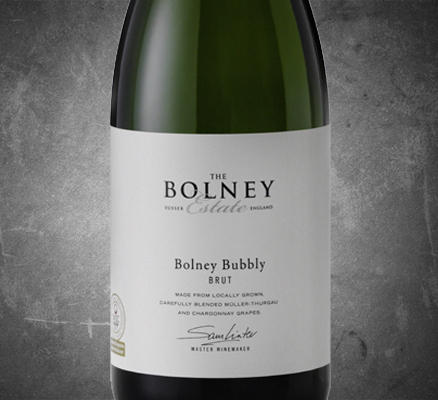 Made from a blend of non-traditional grape varieties, the Bolney Bubbly (£22.99) is a unique drop, which is also Amy Seton, founder of The Food and Drink Event Co's top entry-level pick for English sparkling. "It has the mouth-feel of a Champagne but has tones of elderflower and tropical fruit". Try it and an array of other English wines at the Producers Festival on May 23. 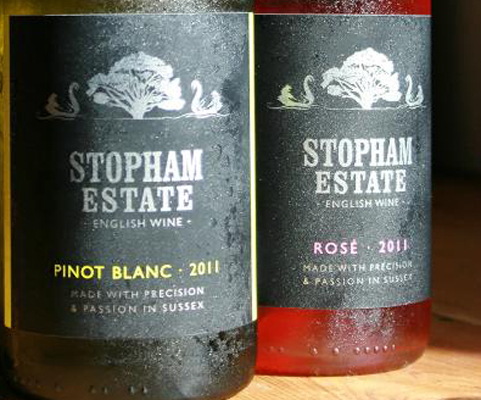 When made in Sussex, as the Stopham Estate rosé (£13.99) just so happens to be, the pink stuff becomes socially acceptable. Encouraged in fact. Phil at Loki describes this particular variety, which comes from the UK's top-rated still wine producer as "a stunning, soft and fruity wine, with a wonderful hint of English strawberries". 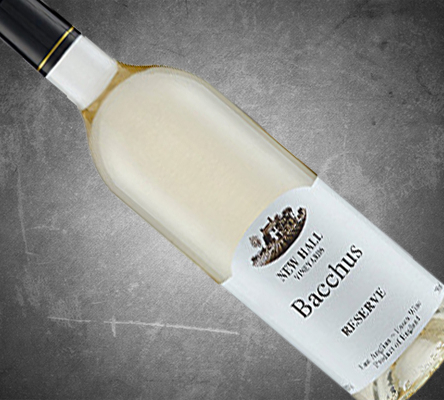 If you're partial to crisp, fruity notes of the Soave persuasion the New Hall Bacchus (£12.99) is likely to be for you. Also bearing Loki credentials, Phil sees the wine as "epitomising the new wave of English white producers, with great acidity but retaining a very British stamp". Join Loki for a tasting to guide you through all things English and wine on May 26. 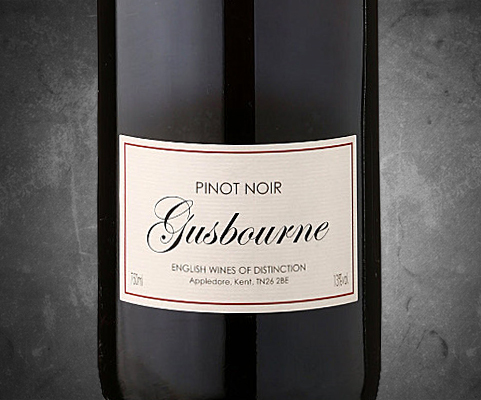 Simon Clarke of Sutton Coldfield's Cellar Door describes the Gusbourne Estate Pinot Noir (£21.95) as "just incredible". Aged in barrels for seven months prior to bottling, Simon explains that the wine boasts "a little more body and tanin than you would expect of a typical Pinot Noir, with a long, smooth, minerally finish". 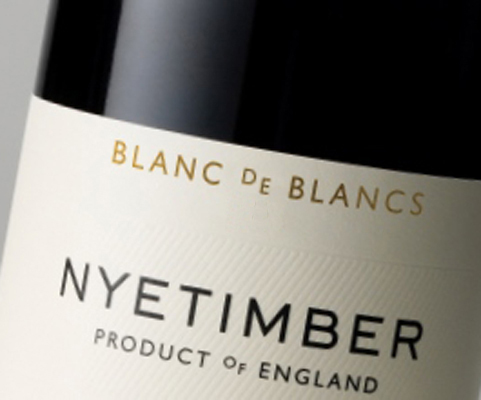 While Nyetimber is already the most famous of the burgeoning bevy of English wine producers, its special occassion Blanc de Blancs (£45.99) is a less well known member of its arsenal. Made from 100% Chardonnay and aged to give a rich, voluptuous glass of joy, do something worth celebrating to justify a bottle. 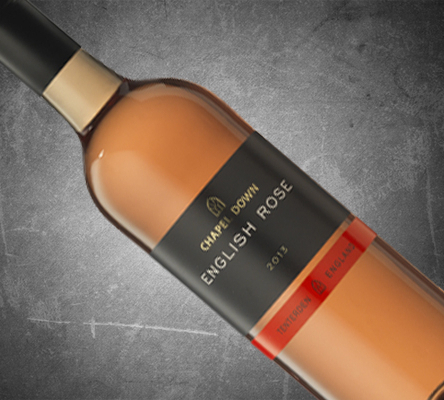 Though you may struggle to get it in the shops, Hotel du Vin offers the summery notes of Chapel Down rosé at £37 a bottle. Expect playful strawberries on the nose and a multitude of red fruit in the mouth. Fancy some cheese with that? 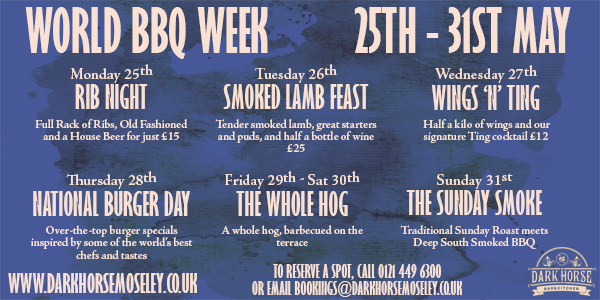 HdV is hosting an entirely English cheese and wine night from 7pm on May 22. LADY LUCK OR PAY THE BUCKS? Nice right? 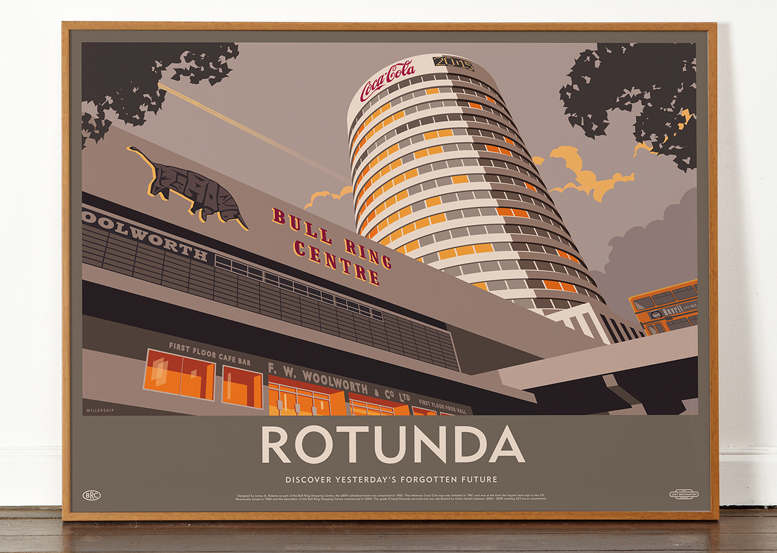 It's by the clever people at Dorothy, a team of conceptual artists who have encapsulated some of Brum's most iconic buildings. This world-endingly cool print is their latest offering and the good news is, if you're an I CHOOSE Birmingham subscriber, your name's in the hat to win one. The less good news is (humble brag coming up) our e-magazine is growing at such a rate that your odds of winning are about 9000 to 1. The same odds of being gored by a hippo. Okay, okay, that hippo bit hasn't been researched, but if you'd rather not leave this in the hands of lady luck, smash open the online piggy bank and spend £35 on it, here. Central Library, Spaghetti Junction and New Street Signal Box options also available. 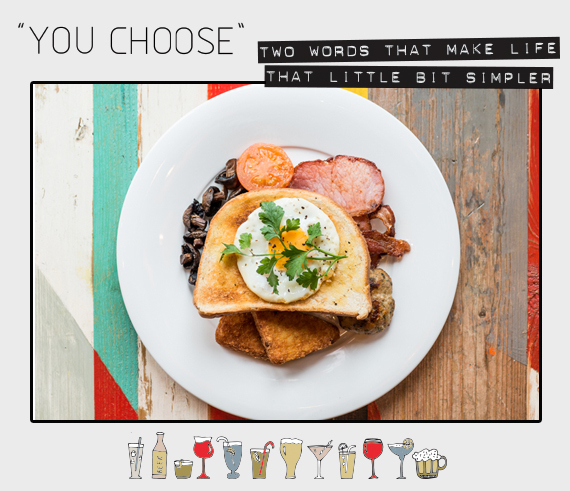 Remember when we wrote this piece about Brum's best breakfasts? If not, you're not paying anywhere near enough attention. Many of you contacted us demanding we try local faves that weren't featured, with Kings Heath's Loco Lounge being the most heralded omission. So we went. Ye Gods, you were right. Back bacon, sausage patty, hash browns, black pudding, grilled tomato (the underrated protagonist of the full English), button mushrooms, fried egg and toast balanced precariously on a separate pot of beans. Separating the beans from the other ingredients is a brekkie must in our book and serving sausage in patty form - and this is going to split opinion - seems to make the humble snag that little bit more tasty. The bacon was clearly top end and the black pudding, which goes dry if given mere minutes to rest, was a fresh and lively component. Consider us well and truly reprimanded for leaving Loco off our list. The author has been suspended without pay. The Mad Max series occupies an odd place in history: it’s ripped off so much that newcomers can find the originals underwhelming. Still, they carry enough cachet to be granted this belated fourth instalment - as much a reboot as a sequel - and at last there’s enough money on the table to fully realise director George Miller’s insane idea of what a car chase can be. 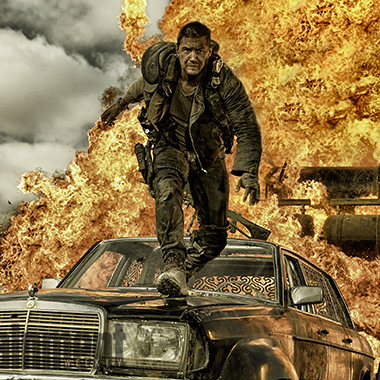 There are flaws - oddly, supposed hero Max (Tom Hardy) takes a back seat to a far more proactive Charlize Theron - but we're here for automotive destruction, and we’re given that in spades. Deploying predominantly real stunts that take the breath away in an age of superhero flicks that might as well be literal cartoons, this is a welcome reminder of just how powerful real people doing real things can be. "THE TIME SPONSORED BY BIRMINGHAM WILL BE..."
Though possibly not the model you'd plump for if co-ordinating some sort of time critical, Formula 1 pit stop, we're rather taken with the latest piece of Brum merch to pass across our desk. 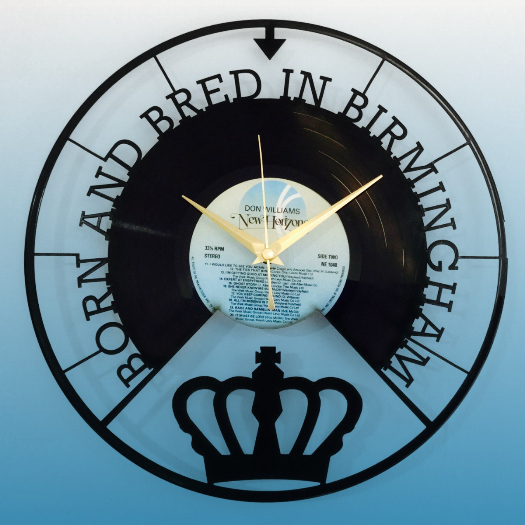 The laser cut vinyl clocks - which can be purchased with gold or silver hands (for £30) here - are designed and produced in Birmingham by JNW Designs. All records are sourced from local charity shops. Unless you're planning to be one of those awkward types set on a particular vinyl (yes, JNW will use your very favourite record; yes, they'll even create bespoke designs for it). In the interest of full disclosure, there's actually also some wiggle room on the colour of the hands, though bespoke orders are priced individually. Back to plotting our way towards Grand Prix stardom. Carters is coming to Loaf. And we bought our tickets (for £35) within a minute of hearing about the collaboration. 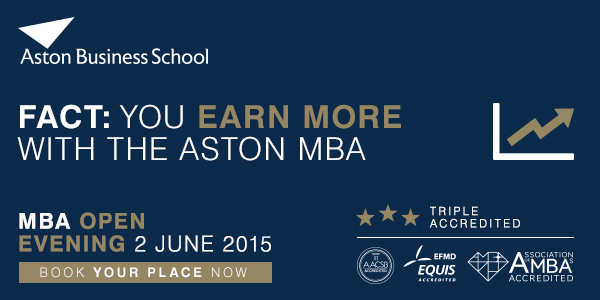 Mark June 29 in your diary. Or don't, and in just over six weeks time, kick yourself repeatedly.